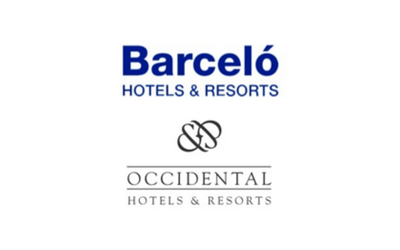 Description: GBS Finance acted as financial advisor in the acquisition of a 42% stake at Occidental Hotels by Grupo Barceló Hotels & Resorts. 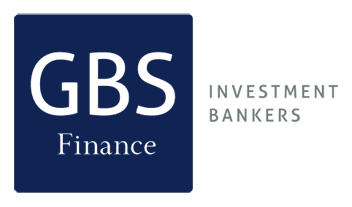 Barcelo Hotels & Resorts is one of the most relevant hotel&resorts groups in the world. Occidental Hotels & Resorts is a Spanish company who owns hotels & resorts in the Caribbean, owned by Valanza Capital Riesgo, SGECR, S.A, the Spain-based private equity arm of BBVA, the Spanish entrepreneur Amancio Ortega (Pontegadea Investments) and other minority shareholders.